If you’re a small business owner and you have one simple legal question, going to a lawyer and paying for a consultation might seem a bit like overkill. For those in such a situation, there are many online resources that provide very cheap (or sometimes completely free!) legal advice, so that you can forego a price and unnecessary appointment with a lawyer. Next, let’s explore some of the best resources available on the web! You can get a free trial or pay for a real account on Rocket Lawyer. They make any type of law need very easy because they have a variety of experts on staff to help you with your needs. You can look up anything from NDAs to contracts and corporate agreements and so much more. com has a section specifically for small business owners looking for legal advice. You can learn about starting a business, partnerships, franchises, trade regulations, and nearly anything else you’d want to know! Nolo dates back to 1971 when it began as the Nolo Press, selling DIY legal books. On their website, you’ll find a great deal of free legal advice—especially advice related to business! You can use Avvo as a Q&A forum to get some solid legal advice. If that doesn’t get you what you need, you can pay a flat fee of $39 to talk to a real lawyer through Avvo. This is a cheap and easy alternative to scheduling a meeting with a lawyer! LegalZoom has a business legal plan that you can sign up for starting at $24/month. At that price, you can ask legal questions, get advice on specific scenarios and situations, have an attorney reviewed your business documents and contracts, and much more! 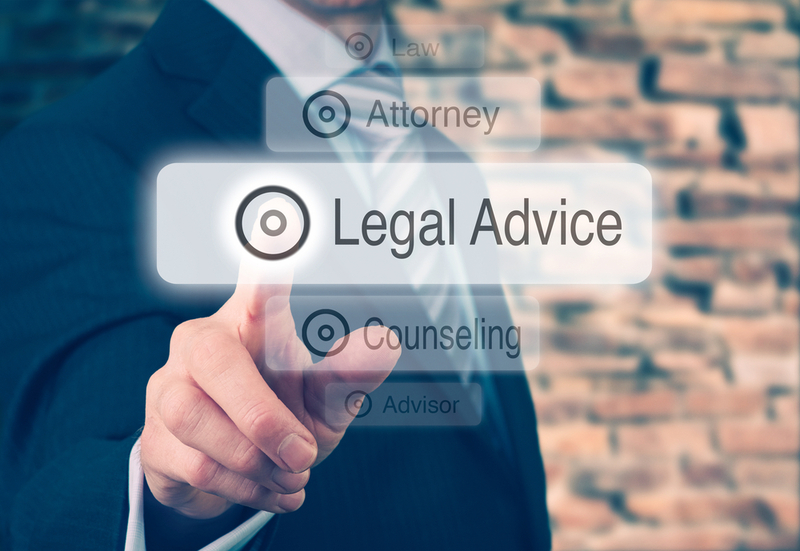 If you need regular legal advice, you should consider trying LegalZoom first as a long-term option. Click here to learn about more resources where you can receive cheap or free legal advice for your business!